Dallas, TX – HotelBrokerOne, in conjunction with Sunbelt Hotel Brokers, sold a popular hotel located in the University area of Tyler, TX. The 73 room, 3-story hotel on SE Loop 323 was purchased by a California based private investor at an undisclosed price. The LaQuinta, constructed in late 2014, required very little franchise upgrades and will continue operations as a LaQuinta Inn & Suites. However, the buyers are planning improvements to the hotel together with an intensive staff training program to improve investment returns for years to come. 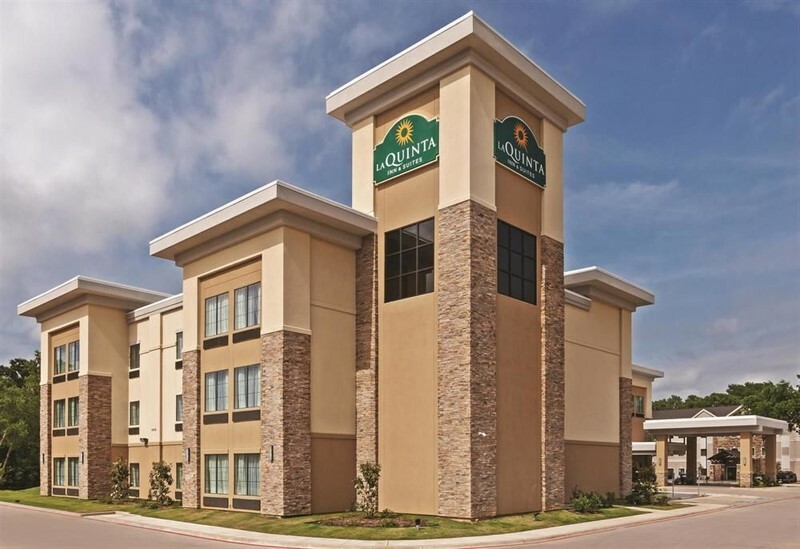 “There was significant interest in the LaQuinta from the beginning of marketing," said Dallas Managing Director Joe Strain, ISHC of HotelBrokerOne. “The interest was certainly understandable; the hotel's performance has been exceptional and the market is expected to grow faster than Texas overall." HotelBrokerOne is a national hotel brokerage firm that has sold over 600 hotels since inception. For more information go to www.hotelbrokerone.com.